Will Cassette-Tapes Make a Comeback? 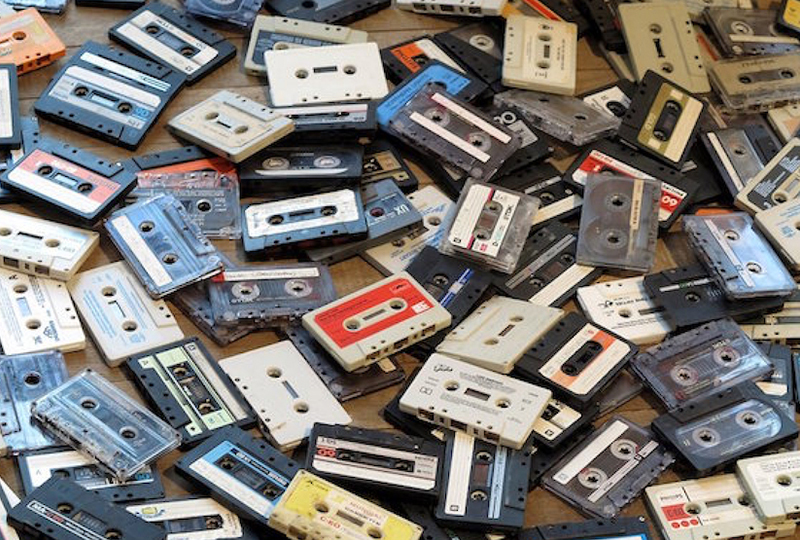 Re: Will Cassette-Tapes Make a Comeback? I like cassettes. Cassette was my first music format. Tape trading was a great ...sport in the early years. But for some reason it does not work for me any more. no - just a couple of big bands selling some - to "collectors". who then resell them for profit. only black metal bands seem to bother.